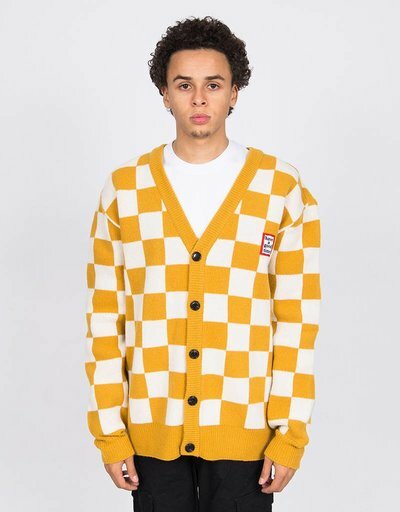 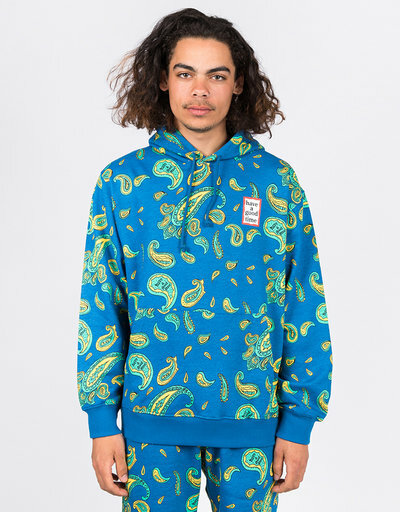 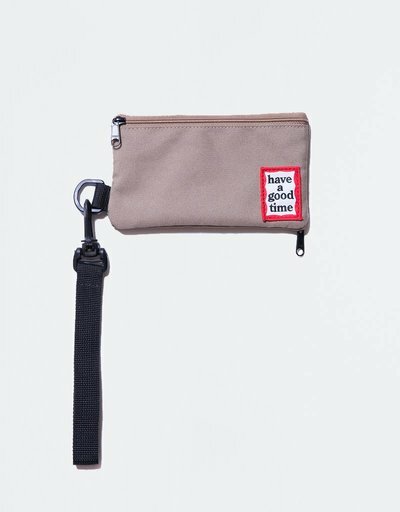 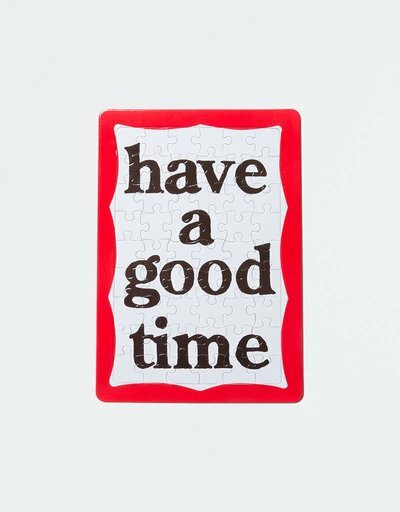 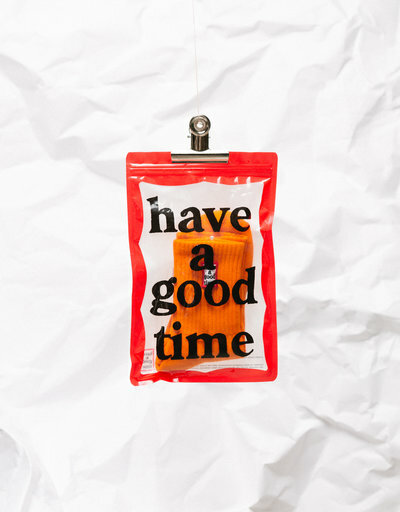 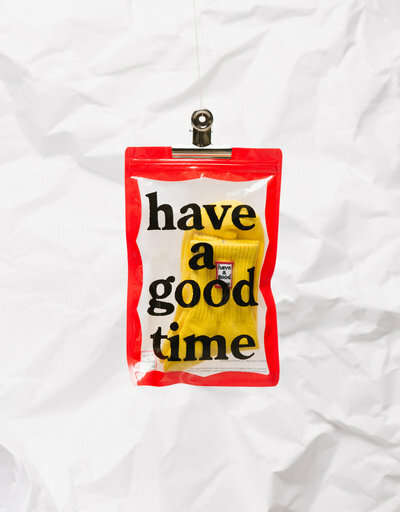 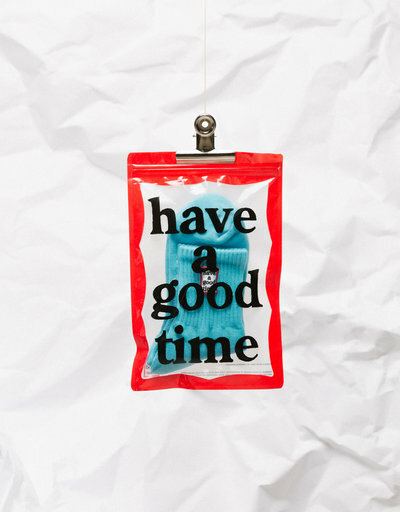 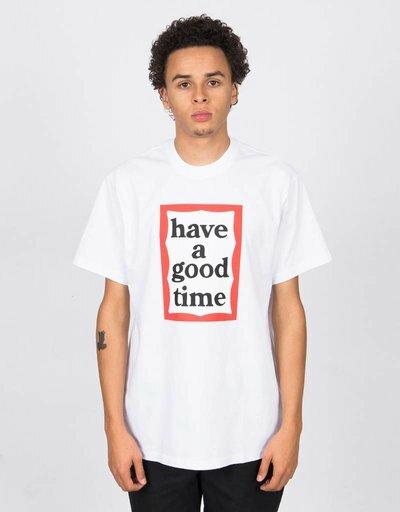 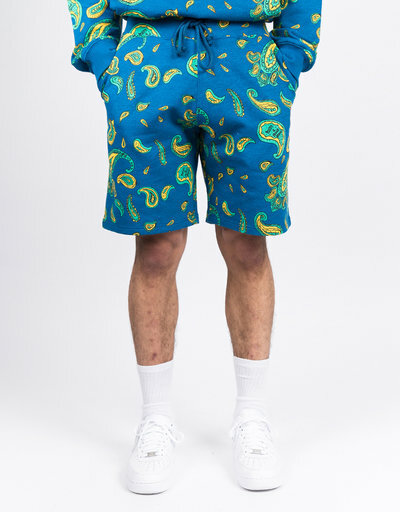 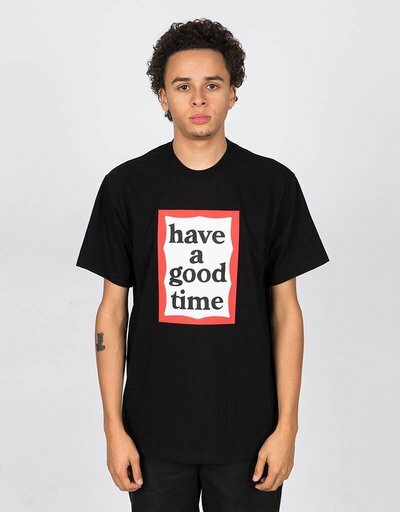 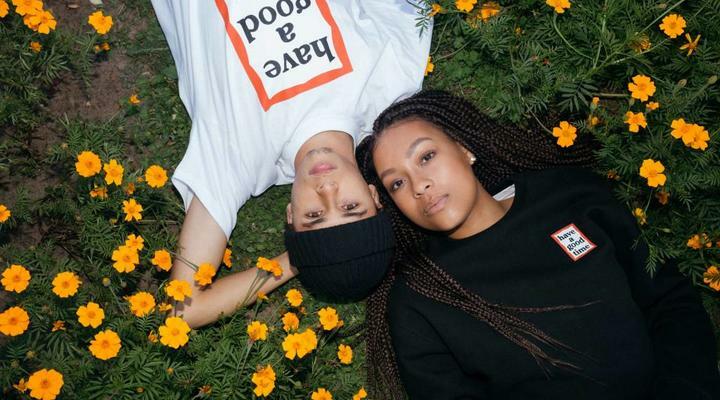 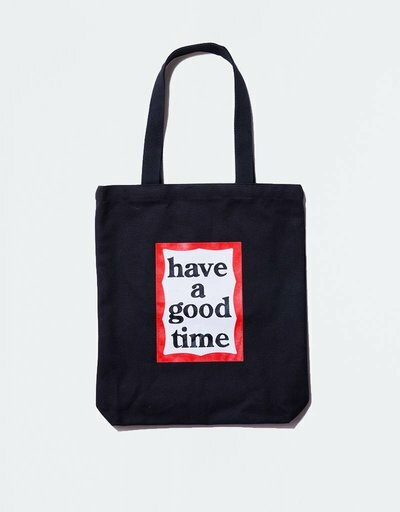 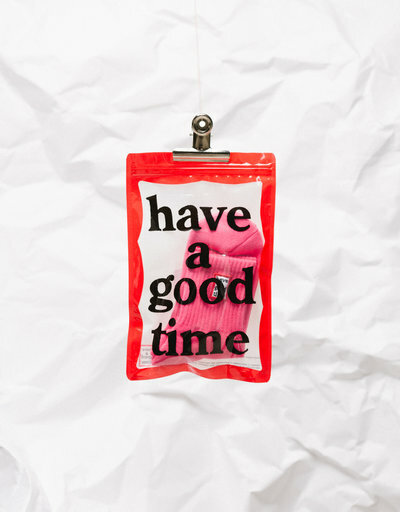 The Have A Good Time crew is based in Japan, where they own a store that's filled to the brim with unique little artifacts - and a subtle clothing line. 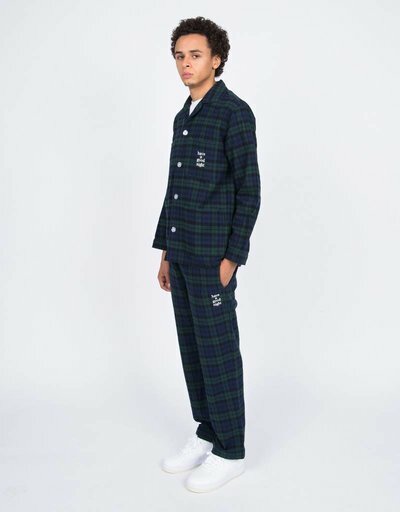 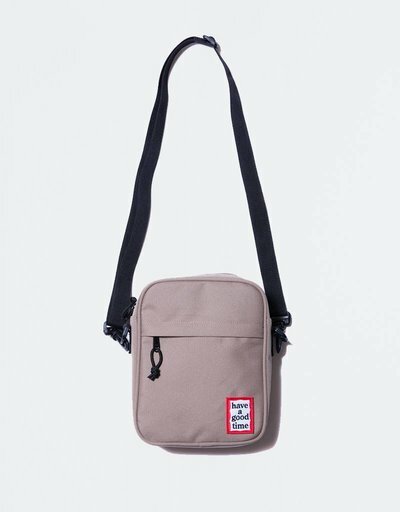 After amassing a whole lot of attention throughout their home country, the small and subtle apparel quickly developed into a full blown collection featuring accessories and beautiful staple pieces. 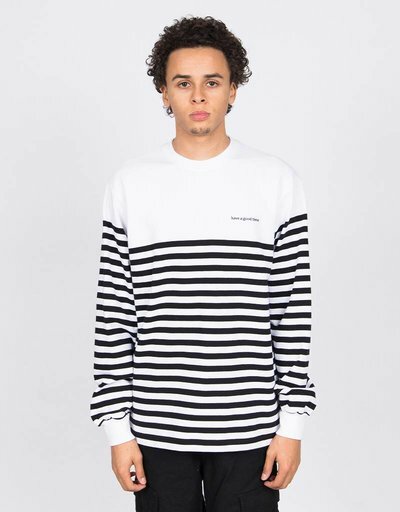 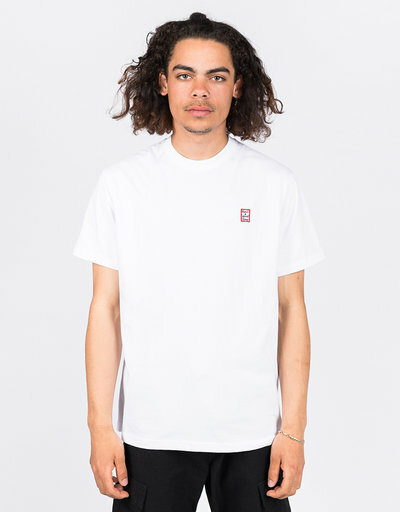 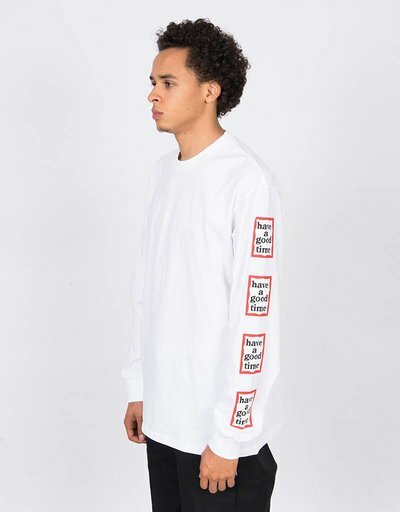 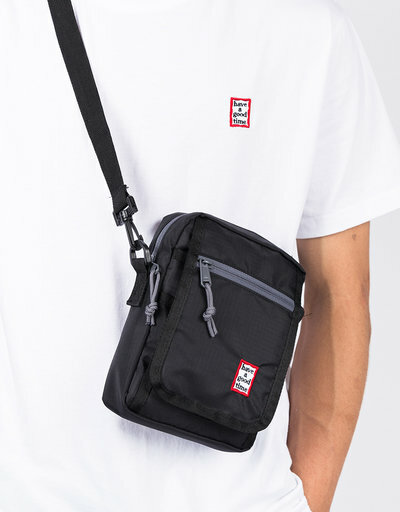 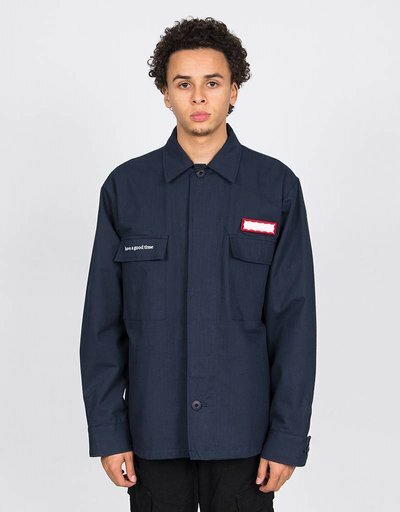 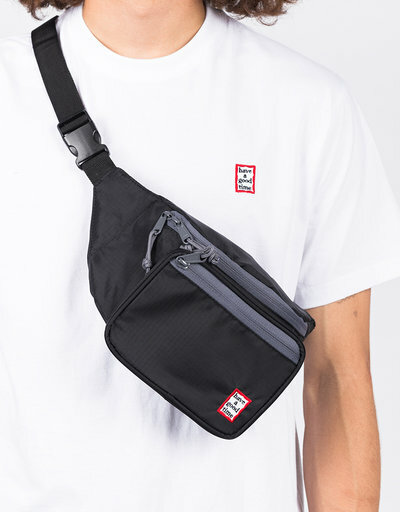 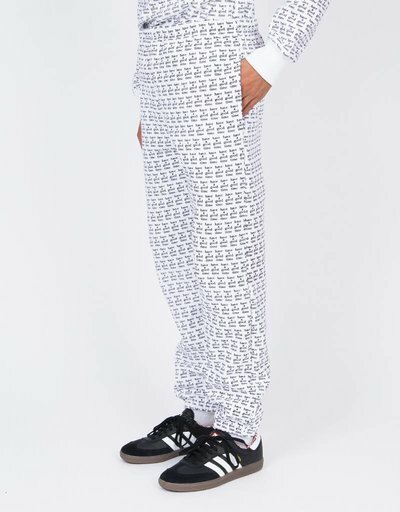 Collabs with Vans, Stussy and most recently adidas followed suit and the result speaks volumes; an attention to detail that we've come to know and love, processed on high quality garments and a strong emphasis on the iconic box logo with lower case lettering. 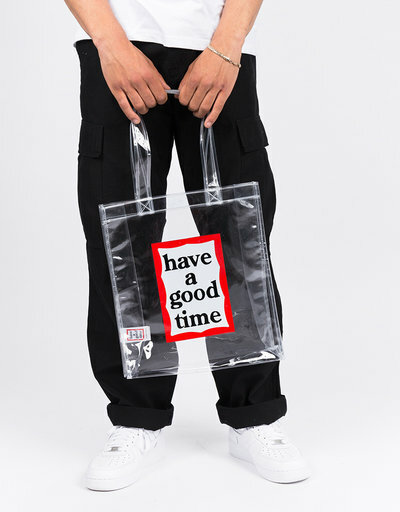 Shop the newest collection here or in-store.